Moscow Urban Renewal Agency is currently reviewing proposals for the development of Sixth and Jackson property. Alturas Technology Park is providing a better way for tech companies to do business. Promoting and supporting projects that achieve sustainable economic growth, vitality, and which enhance the community. 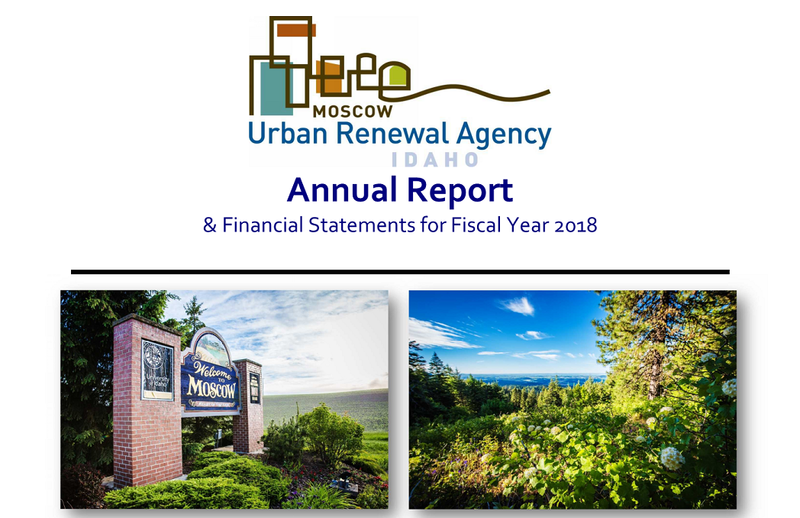 Questions or comments about the Moscow Urban Renewal Agency, we would love to hear from you.